This is a Guest Post brought to you by Pumpkin’s Diaper Delivery. Be sure to follow them on Facebook for more of their posts and information. Who runs this modern diaper service? 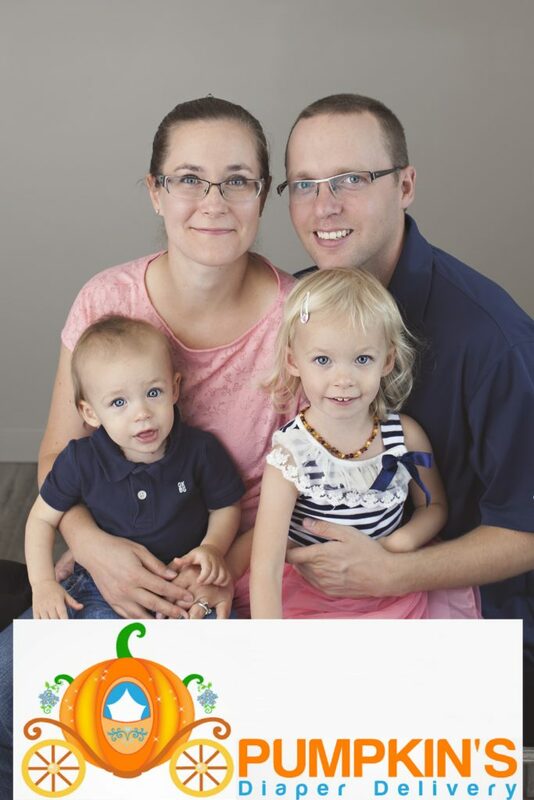 We are parents – just like you – who own and operate Calgary’s only LOCAL cloth diaper delivery service, Pumpkin’s Diaper Delivery!! Our names are Cayley and Steve, and we have enjoyed cloth diapering both of our littles, Lexi and Luke. 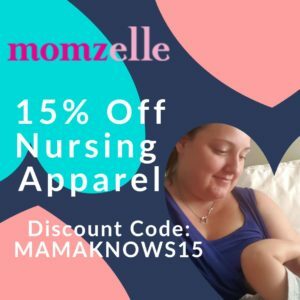 Special thanks to The Mama Knows for letting me give you all a brief overview of what our diaper delivery service looks like! 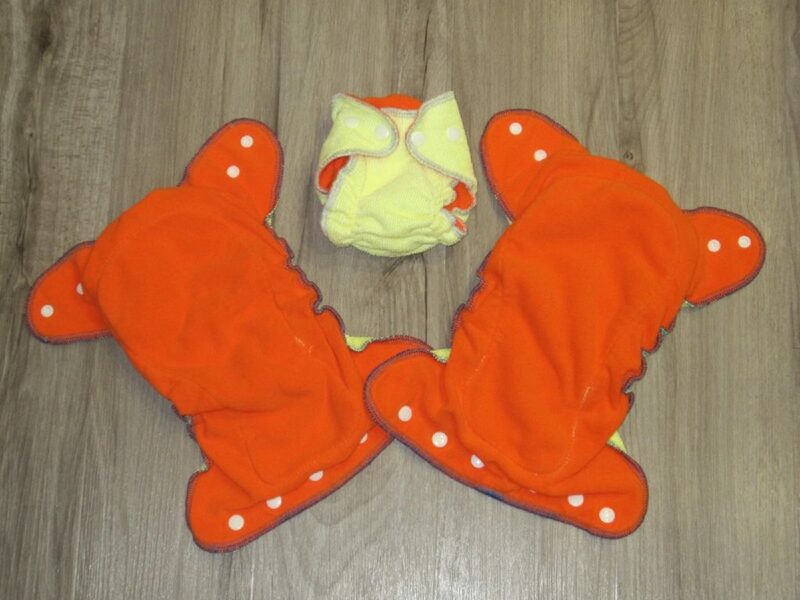 On a weekly basis we come to your home and exchange your dirty diapers for a supply of clean! You do not necessarily need to be home for your delivery time, as we simply exchange laundry bags on your front step. All of our packages include unlimited cloth diapers, a large laundry bag and, of course, the diaper pail to contain it all. There is also the option to add on cloth wipes to your delivery service for and additional $3.50 per week. As we use fitted diapers that do not have a water-resistant outer PUL layer, we do require the use of covers with our service. We retail a variety of different brands and covers can be purchased from us or any of your favorite cloth diaper stores! There is an initial startup cost for our service, which varies from $38.99 or $110.79 based on what is included with each package. The latter price also includes pre-purchasing any 4 one-size diaper covers from our stock, as well as free use of our newborn size covers. Your weekly fee for diaper service is $23.60 or $25.95 per week, depending on where you live in relation to Calgary (illustrated map on our website). This cost does not fluctuate unless you feel inclined to add additional retail items from our website! 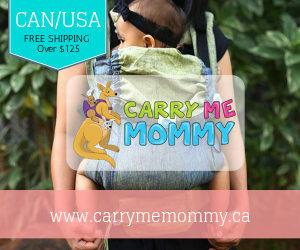 We carry a selection of cloth safe diaper creams, swim diapers, wetbags and various other accessories for all of your cloth diapering needs. All products can be located under the shop tab of our website. We are committed to not only helping parents to enjoy cloth diapering their little one, but also to reducing our environmental footprint. From sourcing as many local or national manufacturers as possible, to using phosphate free detergents and planting trees to help further offset our emissions, we do our very best to help make the world a greener place. You can also rest assured that we thoroughly test our diapers post-wash to ensure that your little one’s skin will remain irritation free. 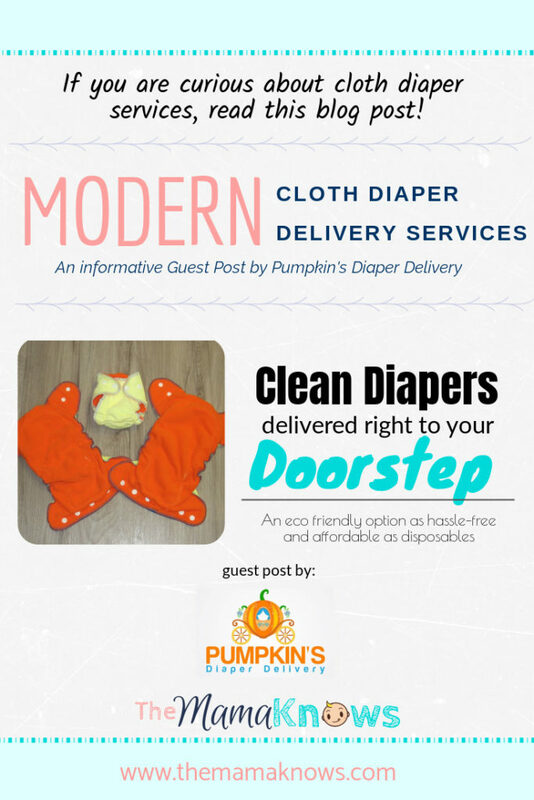 And there you have it – our modern cloth diaper delivery service summed up in a nutshell!! Please don’t be shy to give us a call, because, well I might just be a cloth diaper enthusiast who loves to share information! 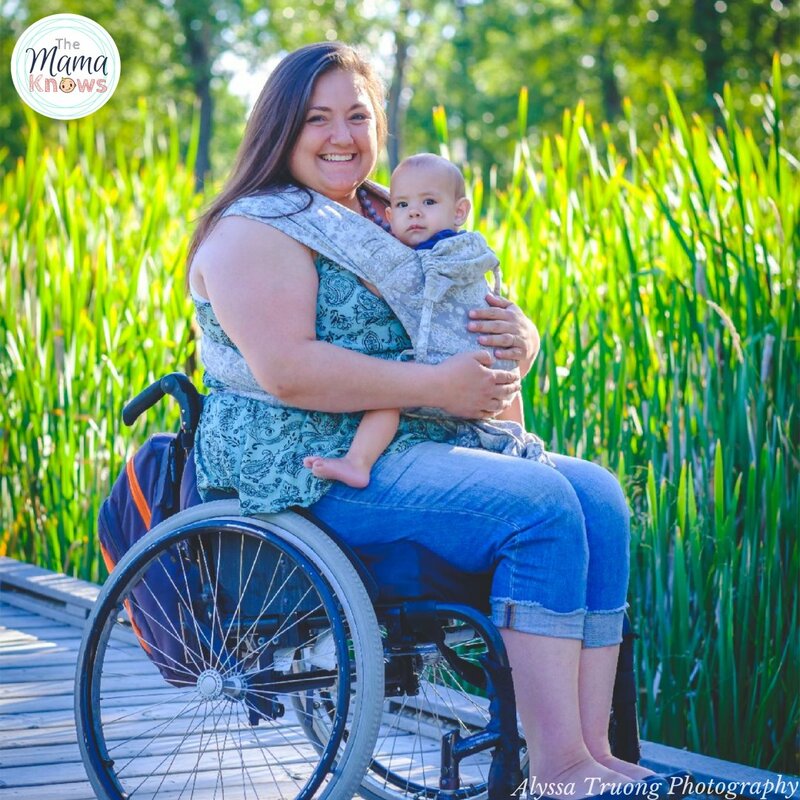 Whether you have questions about our diaper service, need some help troubleshooting your own diapers and wash routine, or have super stinky diapers that need our stripping service – I’m always more than willing to chat and help you out. Thank you for sharing this! This would be great to share with people who don’t want to wash the diapers themselves. This is how I how cloth diapered 35 years ago, but it was just prefolds back then! All covered by giant poofy white vinyl pool on covers. How things have changed! 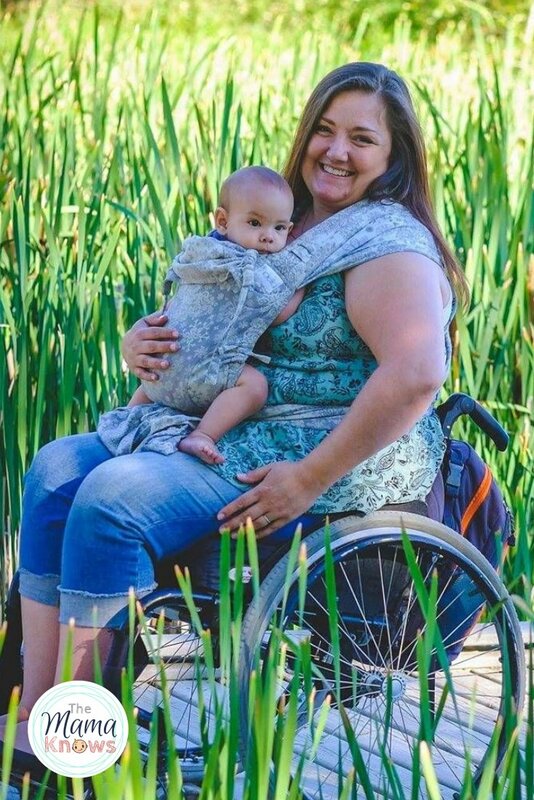 This is really interesting because I had an idea of how cloth diapering services worked but to be able to read it from the owner first hand is pretty informative. I particularly like the idea also that they have a cloth diapering striping service! That I think is very useful on top of all the services they already provide. I took a liberty to mention cloth diapering services in my proposal for a cloth diaper rebate to my town council as well. I indicated that parents could save their monthly receipts and submit them at the end of the year or wait the full 2 years and submit them all for a reimbursement for helping keep diapers out of the landfill. So this is a pretty informative post, thank you so much for sharing! 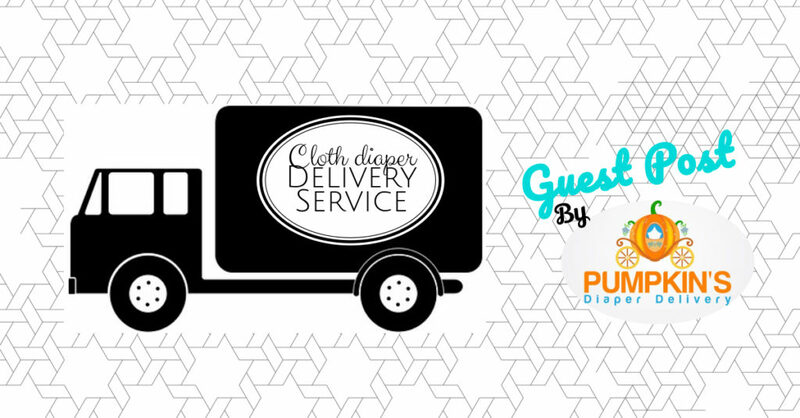 I didn’t even know there was such a thing as a diaper delivery service, but it sounds like it would be so handy! 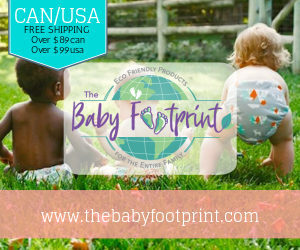 A bit more expensive than washing diapers yourself, but you’ll save yourself a lot of time and don’t have to worry about a good wash routine or possibly stripping diapers. This is awesome! I’m sure the business is doing great – I can see a lot of people not doing cloth because they’re scared of the washing. It’s the most intimidating part after buying the diapers! This service takes the intimidation out on both counts. My grandson’s Mother’s Day Out teacher recently asked my daughter if we used a diaper service because his diapers are always so clean! Touchdown!!! As the one who researched & does the diaper wash twice a week it is one of my proudest moments! I never wanted anyone else to think using cloth was gross because they looked stained.